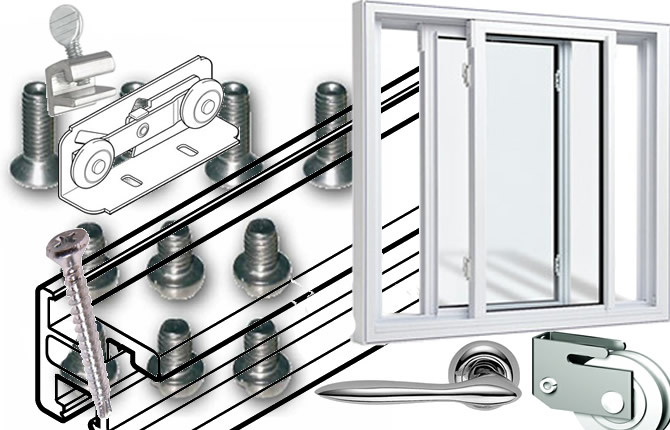 Sliding Door and Window repair sunshine coast for commercial and residential buildings on the Sunshine Coast. 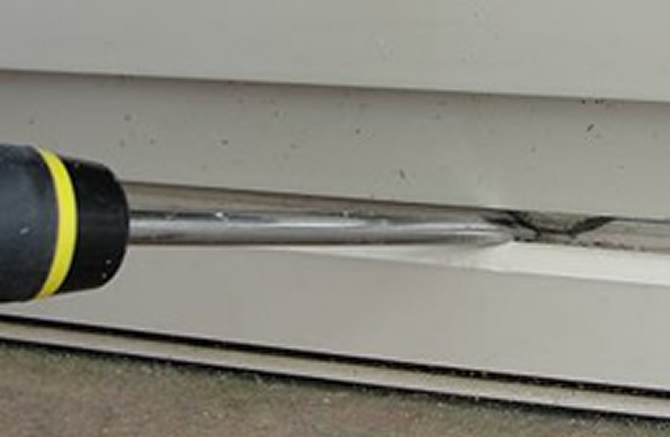 SlideRite is a highly respected business that has been doing Sliding Door and Window Repairs for over 30 years. Replacing roller assemblies to make the doors easy to open again and save many of these sticking issues which is a lot more economical than replacing the whole door. If your Doors are hard to Slide or sound like a freight train and it doesn't matter what Brand of Door they are Trend, Dowell, Crestlite, Robb N Brown, Boral, Brendale, Bradnams, G James, Vantage or Viewtech and thats just to name a few, we fix the lot. We also go all over the Sunshine Coast and to Northern Brisbane Suburbs so you know who to call "fix it once fix it right". SlideRite is a highly respected business that has been doing Sliding Door and Window Repairs for over 30 years. Replacing roller assemblies to make the doors easy to open again and save many of these sticking issues which is a lot more economical than replacing the whole door.